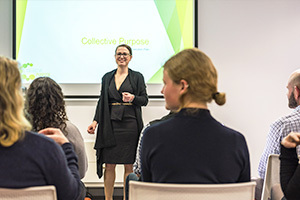 Here at Collective Purpose, we have created a place for not-for-profits to connect and grow. 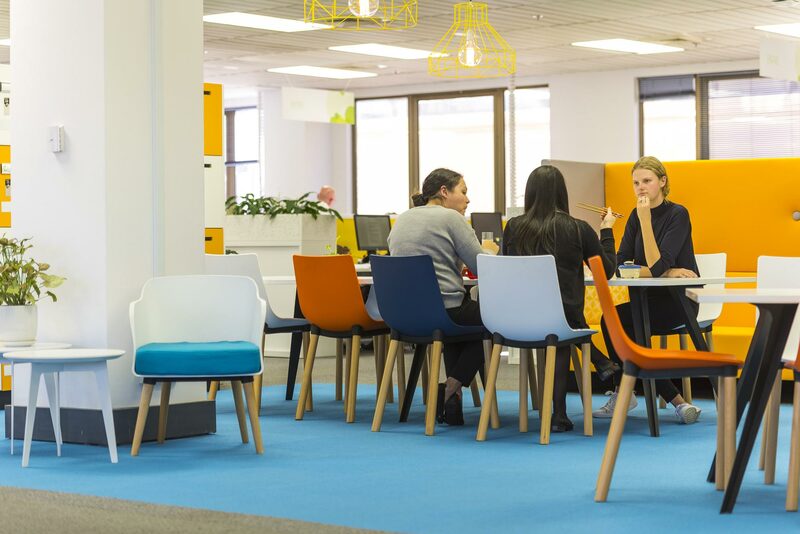 We provide office space in central Sydney, champion a shared service model whereby small or start-up organisations can take advantage of established departments, and provide access and discounts across the range of services. 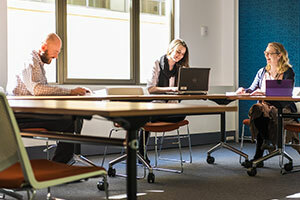 We also provide meeting room hire and virtual office services at competitive rates to any business interested in using them, regardless of whether they are a not-for-profit. This is where businesses and not-for-profits flourish and thrive. 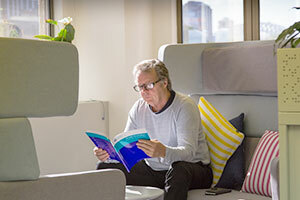 Join our inspiring not-for profit partners in our contemporary, light-filled offices in central Sydney. You’ll have access to desk space and breakout rooms, secure and high-speed Wi-Fi, printing and copying, and more. 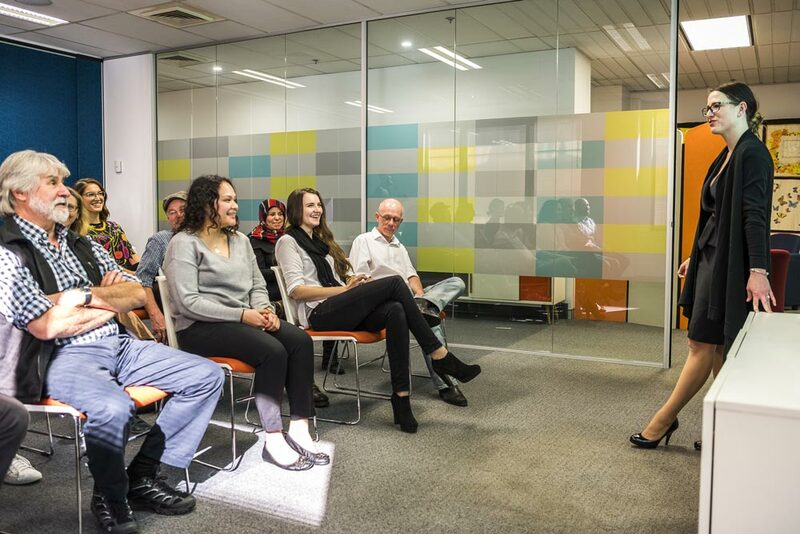 Book our flexible meeting rooms for your next workshop or meeting. We provide dedicated guest reception, tech support, audio-visual equipment and teleconferencing facilities. Experienced staff are available for input on graphic design, copy-writing, public relations and social media strategy. Our dedicated accounts staff can provide your organisation with budget, payroll support and financial reporting. We have an onsite HR team to help with recruiting, on-boarding for staff, volunteers, HR policies and more. We can provide administrative support, including data entry, filing, document collation or research tasks. 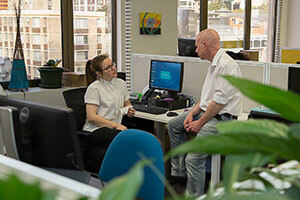 Sharing our space, skills and expertise is at the heart of what we do. As part of this, we have a range of events where organisations from our sector can meet and share ideas. This includes training and development for staff working in the not-for-profit sector, as well as hosting a range of community-run workshops, training days and forums.